DEARBORN, Mich., - This year, Ford Motor Company is celebrating the 100th anniversary of the car credited with “putting the world on wheels,” the Model T. Henry Ford’s iconic vehicle, which officially brought the world into the age of the “horseless carriage,” also is responsible for hundreds of innovations that jumpstarted the automotive industry as we know it. This list focuses on the 10 most important influences of the Model T and how the world was forever changed by them. 1. King of the assembly line – The Model T brought mobility and prosperity on an undreamed of scale through manufacturing efficiencies at a price that anyone could afford. 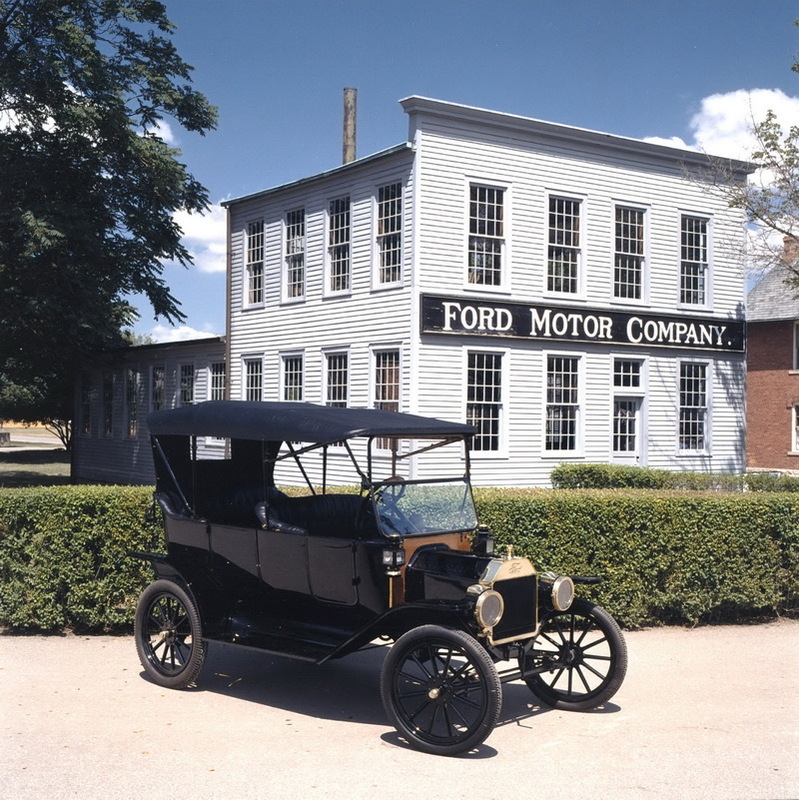 The mass production process perfected the moving assembly line, creating and defining the industrial age and enabling Ford to steadily decrease the price of the Model T. In 1908, the first Model Ts sold for $825. By 1925, it sold for only $260. Big 3 says, &quot;Show Me the $$!&quot; Do Americans Approve?